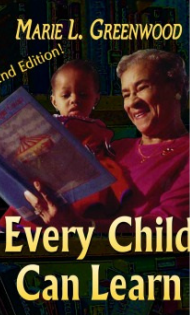 Click and Enjoy "Every Child Can Learn"
DR. MARIE IS CELEBRATING 106 YEARS! 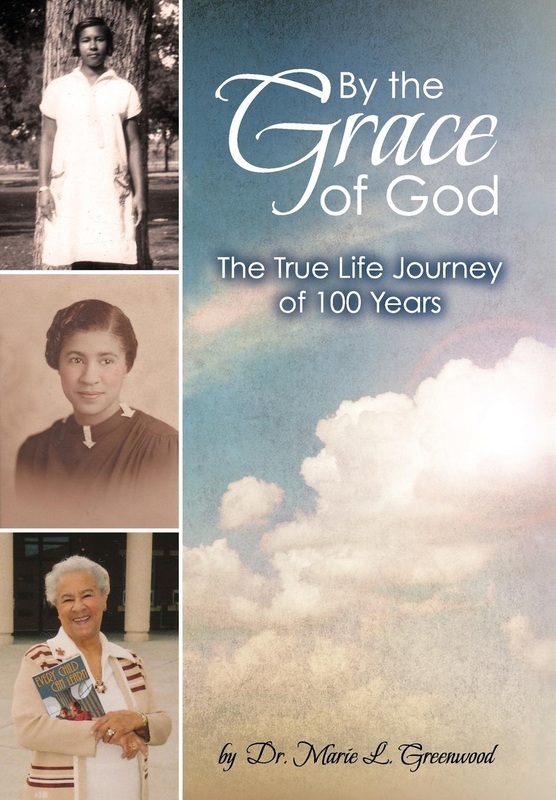 Dr. Marie L. Greenwood is celebrating her 106th year. "I taught First Grade for thirty years in the Denver Public Schools. 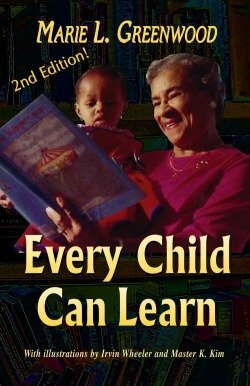 I believe it is there that one lays the beginning of a sound education foundation upon which a child can continue to learn successfully. The children I have written about in this book depict only a few of the many challenges I faced and how I did my best, for the good of each child, to solve whatever the problem might have been." Dr. Maire L. Greenwood /Author, Educator, Mother, discusses her life experiences in the classroom. A primer packed with solutions. Colorado State College of Education. UNC alumna Marie Greenwood gives a short presentation and answers questions from the audience. Greenwood’s book “Every Child Can Learn” talks about her teaching methods while working at public schools. UNC alumna Marie Greenwood gives a short presentation and answers questions from the audience. Greenwood’s book “Every Child Can Learn” talks about her teaching methods while working at public schools. LOVELAND — Teachers can be the most influential people in our lives; some of these teachers inspire students and have a significant affect on their lives. One such teacher is Marie Greenwood, a retired schoolteacher and author of the book “Every Child Can Learn,” spoke Monday at the Centerra Campus in Loveland about her experiences teaching. 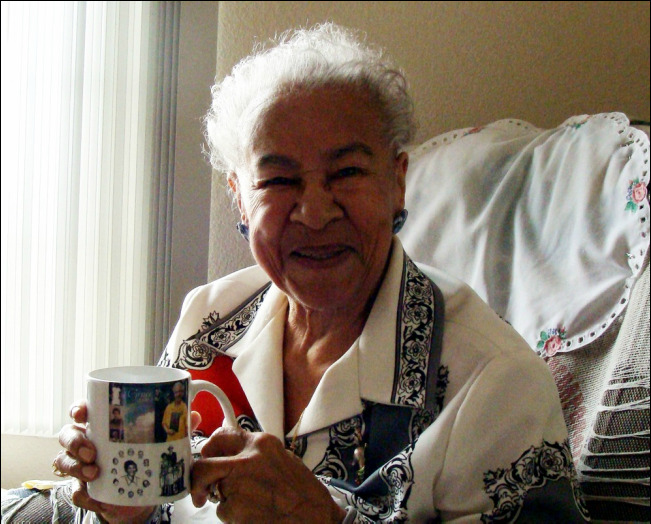 A 1935 alumna of the University of Northern Colorado, then known as Colorado’s Teachers College, Greenwood has achieved a lot of firsts in her lifetime; she was the first black woman to receive a contract with the Denver Public Schools district and the first minority teacher to teach at a school in an all-white area. “Marie Greenwood helps educators to transform lives of students,” said Eugene Sheehan, the dean of the UNC Centerra Campus. Greenwood said she still uses her love of children and teaching to inspire those who want to be teachers. Using a little bit of history, life experiences and some well-placed humor. “Remember, every child can learn something,” Greenwood said, a motto she said that has carried her through her career. Greenwood also said teachers must first like children, and they must remember every child can learn something. Her main focus for the presentation was to give some suggestions on basic philosophy in a way that will help. Greenwood was not only at the presentation to impart her wisdom, but also to promote her book. Ruth Brunner, a UNC alumna and a special education middle school teacher, said she still remembers how Greenwood’s teaching methods and attitudes influenced her. Brunner also said she thinks about what Greenwood taught her whenever she writes her lesson plans and uses some of her techniques. “Marie Greenwood is inspiring, and anyone who wants to be a teacher should hear her speak,” said Erika Perakos, an education graduate student. Greenwood said her life experiences and willingness to avoid conforming to conventional social beliefs helped her to break through many barriers and aided her in inspiring others.